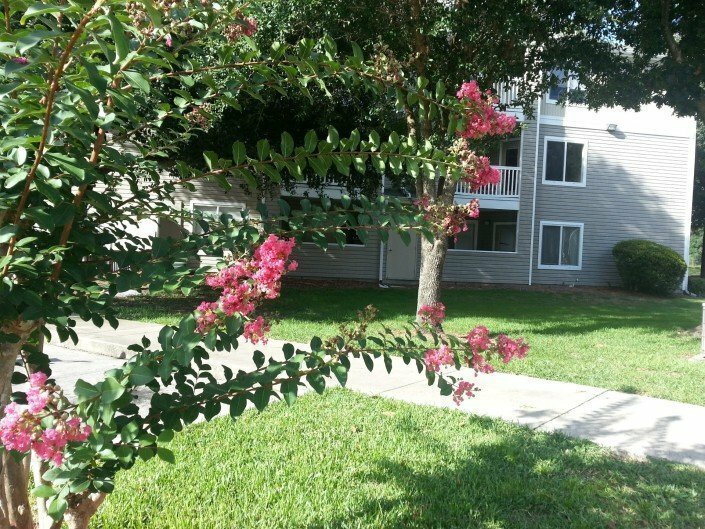 Countryside at the University of Florida offers residents spacious 4-bedroom and 4-bathroom condominiums near the University of Florida in Gainesville, Florida. 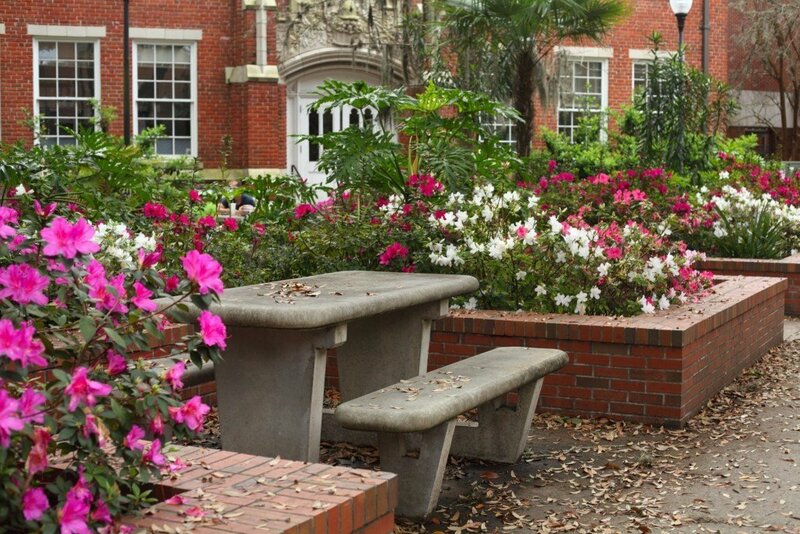 Located in an area of town that is quiet and serene, Countryside at the University of Florida is nearest to the southwestern edge of the University of Florida campus. 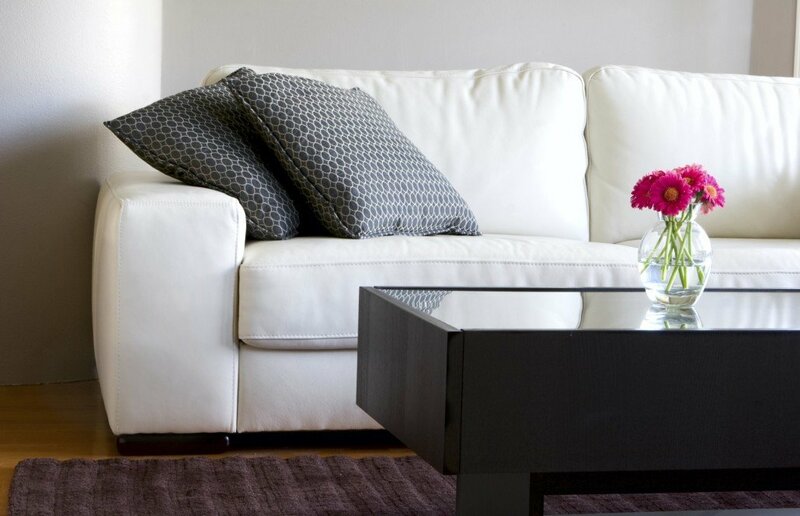 With quick access to I-75 from the community, residents can reach the University of Florida in minutes. Taking the 20 bus, students can reach the Florida Museum of Natural History on the southeastern edge of campus in a little over 20 minutes, or they can take the 35 bus to reach the College of Veterinary Science in under a half hour. For residents of Countryside at the University of Florida who desire a study break, plenty of dining options are just around the corner. McDonald’s, Little Caesars and Subway are a 3-minute drive from the complex, or for those who prefer a sit-down dining experience, 43rd Street Deli and Breakfast House is just 3 minutes away as well. Residents can take public transportation to these dining options, too. Offering delicious breakfast and lunch options, 43rd Street Deli and Breakfast House is a highly-rated local favorite. Hikers and bird watchers will also love living at Countryside at the University of Florida. An 8-minute drive will take residents to the Sweetwater Wetlands Park. With over 125 acres and 3.5 miles of trails, visitors to the park are certain to get their nature fix. For residents who lack a car, the park is accessible via public transportation from the community as well. 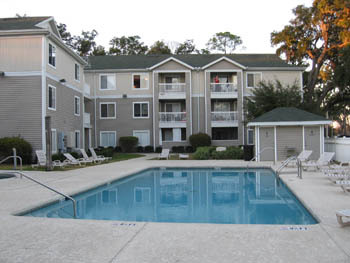 Countryside at the University of Florida offers a number of great amenities to ensure that residents have plenty to do on their nights in. 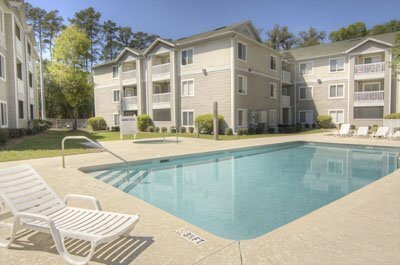 Residents can relax in the community’s pool or jacuzzi, or for those who prefer to play sports to unwind, the community has a sand volleyball court, fitness room, and basketball court. Each unit is equipped with a full-sized washer and dryer for convenience, and each of the four bedrooms has its own private bathroom. With an intercom-controlled locked gate to the community, residents will also have peace of mind, knowing that their security is assured. With all of these amenities and ease-of-access to classes and dining, residents will love living at Countryside at the University of Florida.